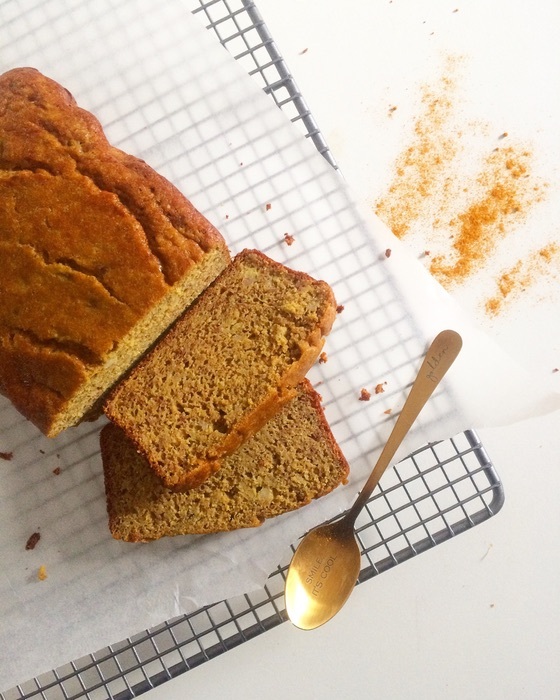 We have an easy to make Turmeric Banana Bread Recipe for you Thanks to Golden Grind www.goldengrind.com.au who make handcrafted organic turmeric blends in Melbourne for then everyone at home to enjoy! 1. Preheat oven to 180 Degrees Celsius. Line bread baking tin. 2. In large bowl, mash bananas with a fork. Ensure that banana mash remains chunky and not completely mashed. 3. Add in eggs, almond milk, vanilla essence, coconut oil and rice malt syrup and whisk well. 4. 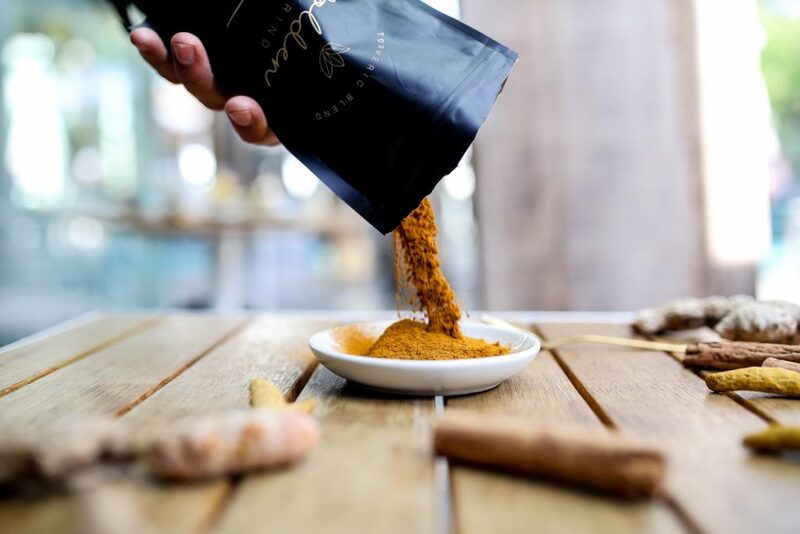 In a separate bowl, combine almond meal, buckwheat flour, turmeric latte powder, cinnamon, baking soda and a pinch of salt. 5. Add dry ingredients to wet ingredients and mix well. 6. Transfer mixture into baking tin. Place in oven for 55 minutes or until golden brown. 7. Allow to rest for 20 minutes.